With South Africa and the United Kingdoms integrated history, this question understandably comes up often. That gold rush did us some favours. British citizenship (becoming a British national) is an internationally demanded benefit. Whilst the UK remain in the EU, the British passport is known internationally as the best travel passport (with least visa restrictions). This benefit becomes well know when compared to the limitations of the “green mamba”. To claim British nationality, that is to request to become a British passport holder, there are quite a few specific provisions that have been made. There are also many types of British nationality that one can hold. It is not like South Africa, where either you are a South African national (and you have a South African passport) or you don’t. The British have cleverly come up with a system that recognizes whether an applicant is a complete British national (formally referred to as “British national otherwise than by descent”) or other. The department of Her Majesties Passport Office (HMPO) can grant you a more complex version of British citizenship. One can view this British nationality system as either holding full citizenship (formally known as “British nationality otherwise than by descent”) or half citizenship (formally known as “British nationality through descent”). Rather than explaining the legislation or getting interested applicants to research and try understand the legislation, we encourage applicants to try our quick, free and easy online assessment to identify options available. Alternatively, we encourage interested applicants to contact us so that we can best further assist. 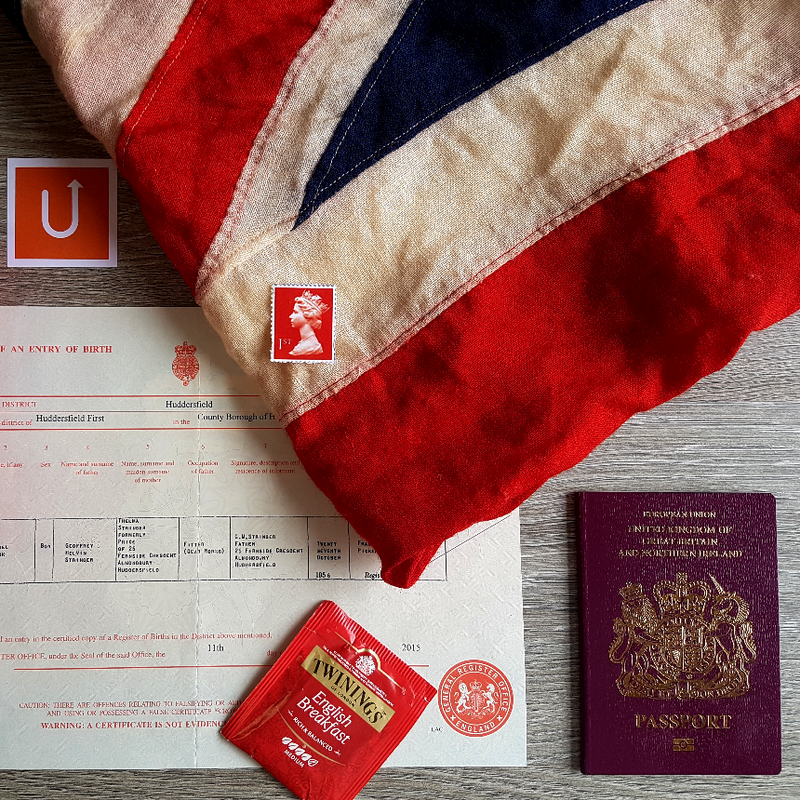 If you have read this page out of curiosity but have previously been awarded a British passport (either recently or in the past), then we have created a ’I am British’ page.